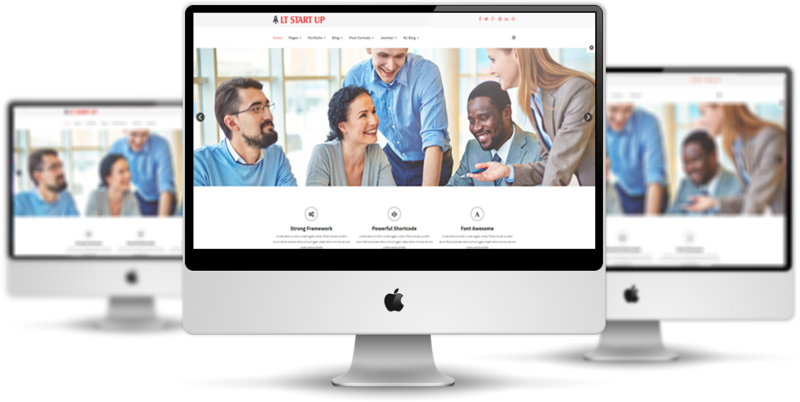 LT Start Up is a Joomla Startup Business Plan template which uses correctly for all kinds of business. 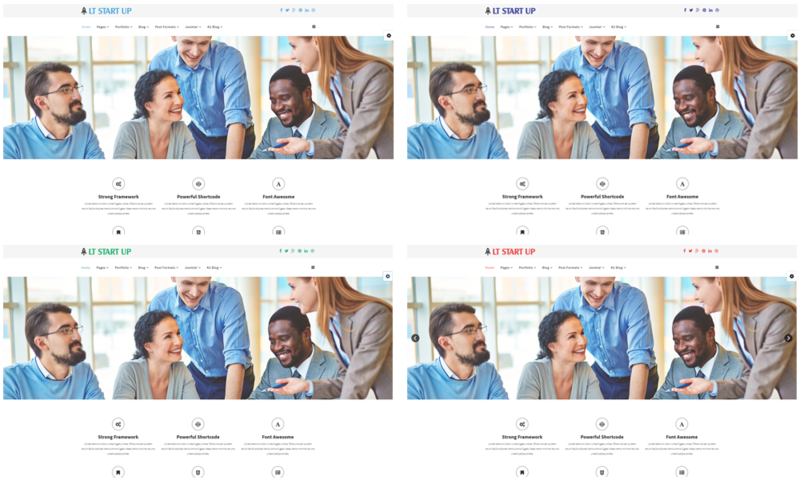 This template is well-developed on bootstrap, unlimited module position, powerful shortcodes assist you present content efficiently. 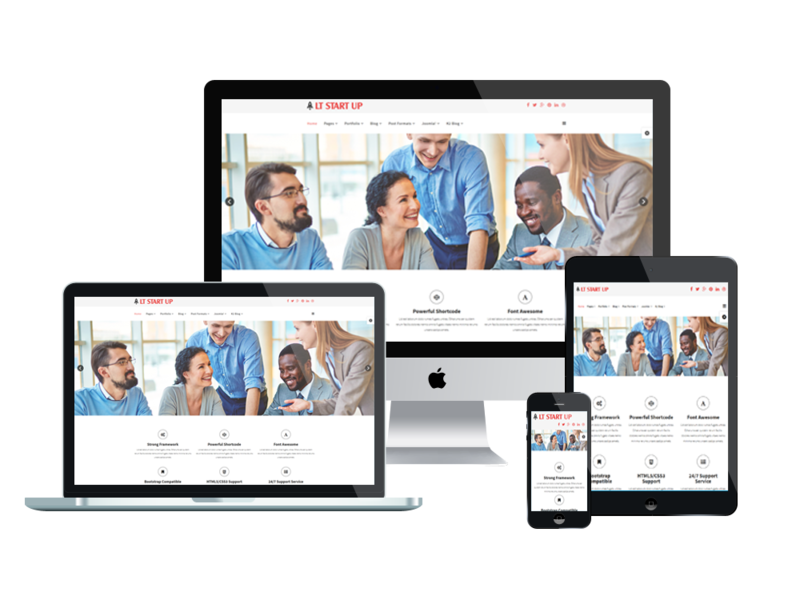 It comes with 4 color styles build-in HTML5 and CSS3, but really customizable, drag-drop tools and color settings are also integrated to help you create an excellent website with a gorgeous view and various layout. 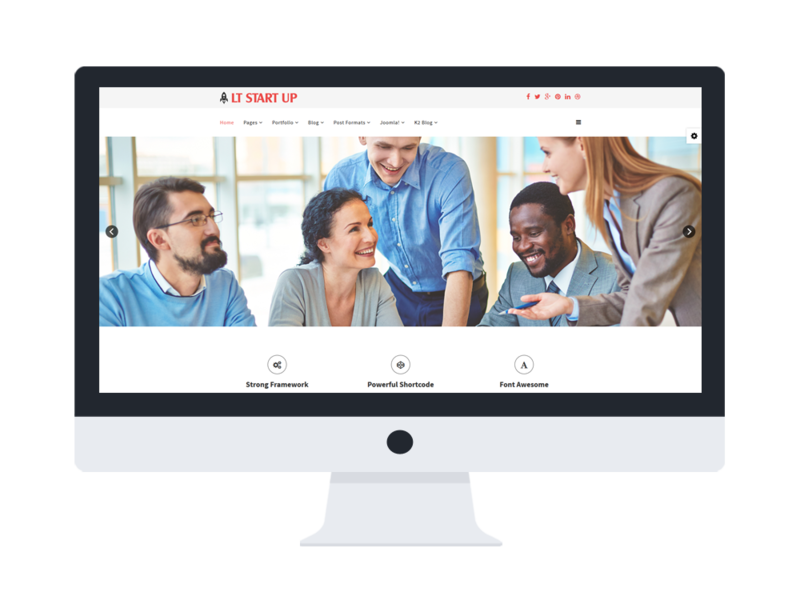 Are you new to start a business online and want to draw customers’ attention? LT Start Up will be a right answer for you!